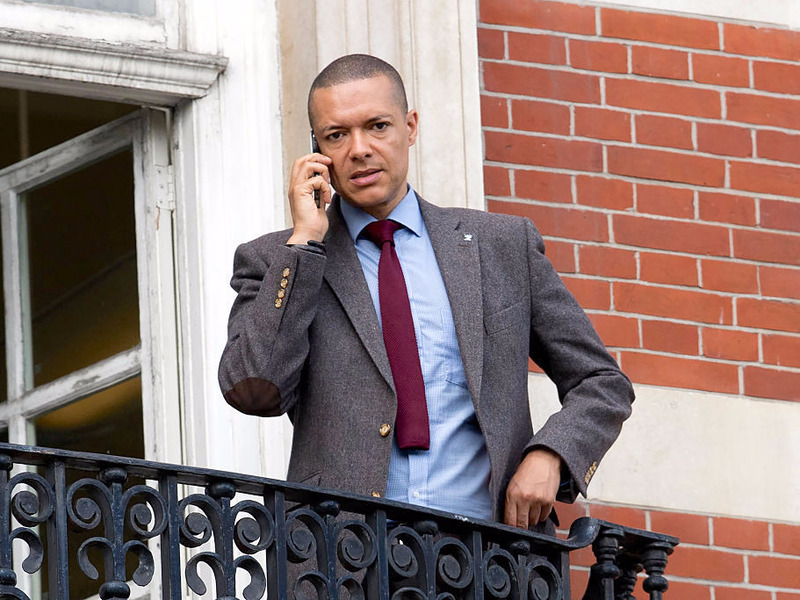 LONDON — Labour MP Clive Lewis says Jeremy Corbyn should not immediately step down if the Labour leader leads the party to a crushing defeat at the general election. Lewis told journalists on Monday evening that Corbyn should stay on as leader following a defeat and only consider handing Labour to a successor once the party is in “good order”. The MP for Norwich South was a headline speaker at the launch of the Progressive Launch campaign last night.